New Nurse, 4 month old puppy, 12 hour shifts? 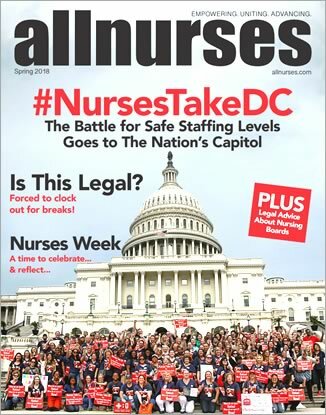 Do any nurses out there have dogs? do you ever dream of your pets who have passed away?